Brooklyn Nets minority owner Joe Tsai's purchase of the WNBA's New York Liberty was unanimously approved Wednesday by the WNBA and NBA Board of Governors. Tsai, the billionaire co-founder of China's Alibaba Group, currently owns a 49-percent stake in the Nets. Terms of the Liberty purchase were not immediately available. "It is an honor and a privilege to join the Liberty and WNBA families," Tsai said in a statement. "As one of New York's proudest franchises, the Liberty has played a vital role in New York City over the past 22 years. The Liberty and WNBA exemplify what it means to compete at the highest level, serve as role models in the local community, and bring greater opportunities to female athletes. Our goal is to continue this important work and help bring the WNBA into its next phase of growth." One of the league's original eight members in 1997, the Liberty was previously owned by Jim Dolan and the Madison Square Garden Company. "As the proud owner of the Liberty for the past 22 years, we are pleased that Joe Tsai will now guide the franchise with a commitment to serving its loyal and passionate fans in New York," Dolan said in a statement. "We will always be Liberty fans and extend Joe and the entire NBA our best wishes for future success." 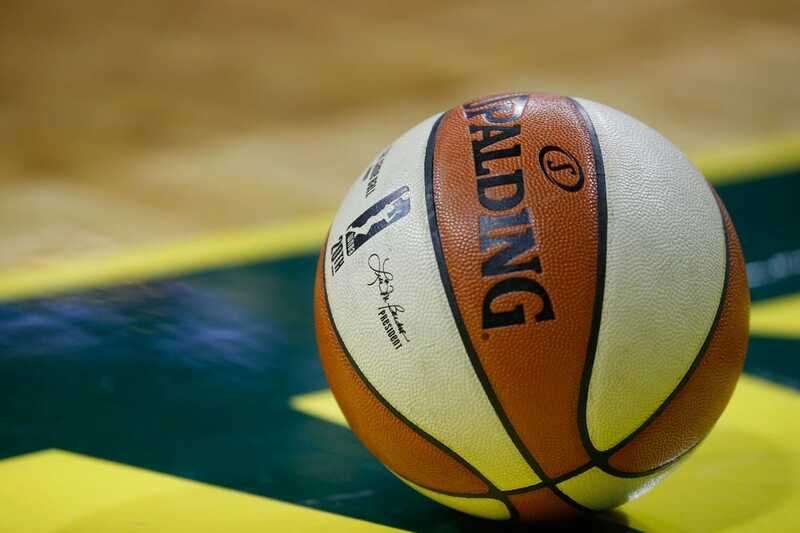 The 2019 WNBA season opens in May, with the Liberty playing their home games at the Westchester County Center in White Plains, N.Y.